It wasn’t all that long ago that the only edibles around were mediocre desserts overflowing with sugar. 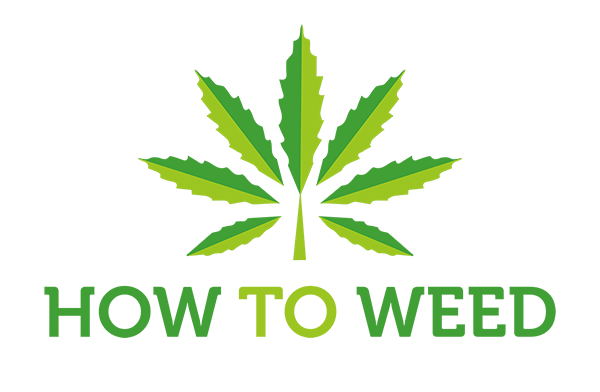 These days there are plenty of professional chefs and edible companies pushing the boundaries of creativity when it comes to THC & CBD infused recipes. They’ve inspired me to think outside the box. While I do enjoy a classic weed brownie every now and then, I generally prefer my edibles a little lighter and healthier. I often like to start my day with an edible. Sometimes with THC, other times with CBD. This recipe works beautifully with either kind of infused olive oil. 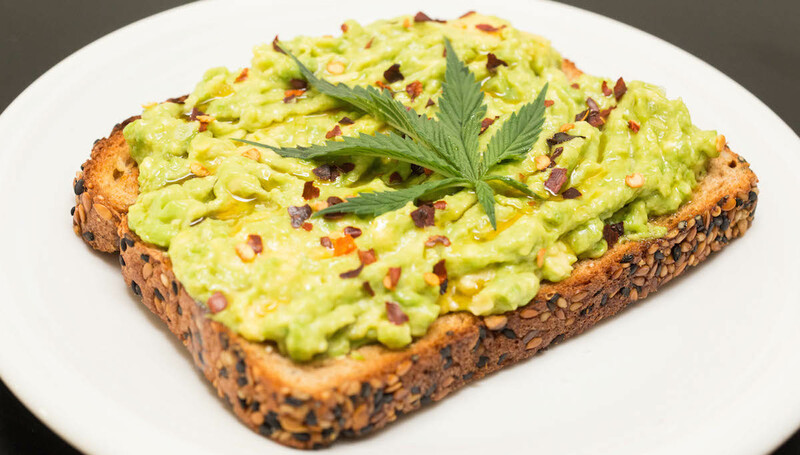 Marijuana avocado toast is a great choice for a breakfast edible or midday snack. I’m blessed to live in California, which is overflowing with avocados. I usually have several of those and limes sitting in my fruit bowl. You’ll want both for this recipe as well red pepper flakes and salt (I prefer Maldon sea salt, but coarse sea salt and regular table salt will work as well). I used some THC-infused olive oil made following my Weed Olive Oil recipe. Simply toss some of that with mashed avocado, squeeze a little fresh lime over the top, then spread on your toast. Add an extra drizzle of weed olive oil if you’d like, then hit it with that salt and red pepper. Enjoy starting your day off in a healthy and mindful way. In a small bowl, mash the avocado. Add the weed olive oil and mix to combine. Add the avocado to the toast. Drizzle with more olive oil if you'd like, then hit it with a dash of salt and the red pepper flakes.